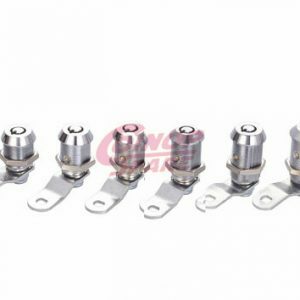 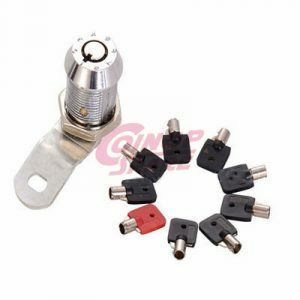 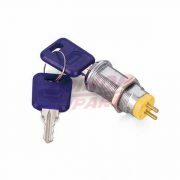 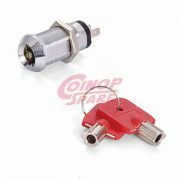 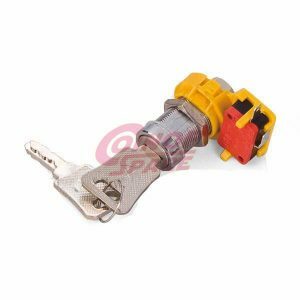 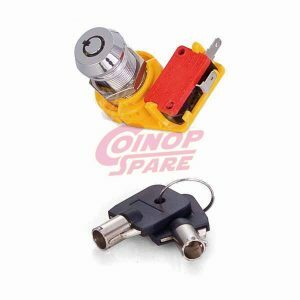 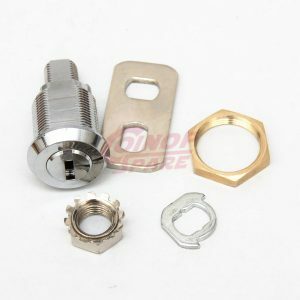 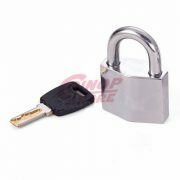 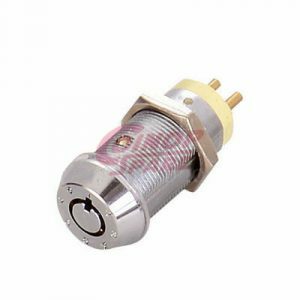 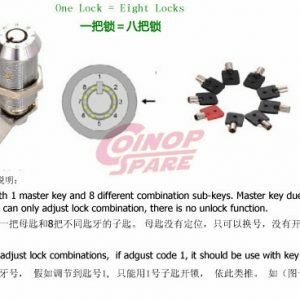 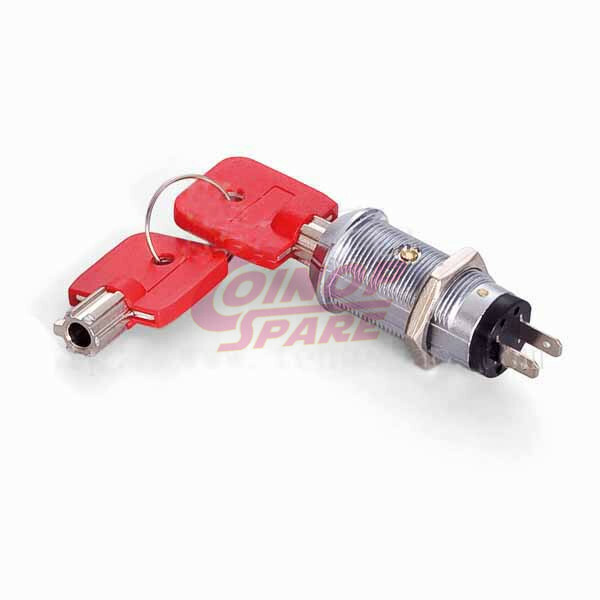 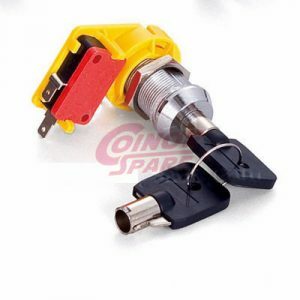 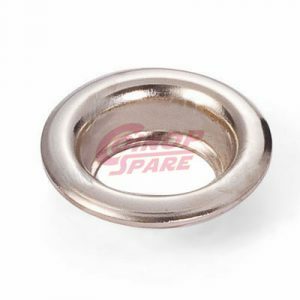 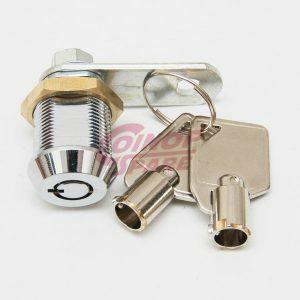 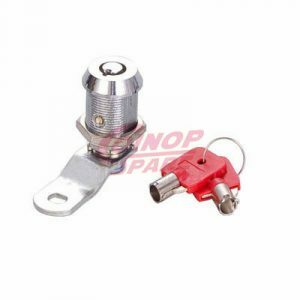 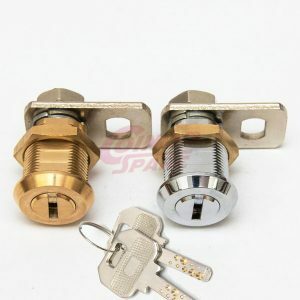 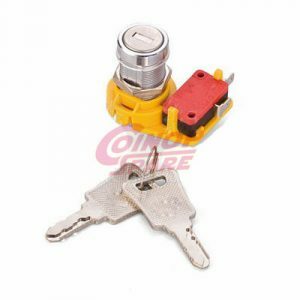 Top quality and cheap electric chrome plated tubular brass switch Lock. 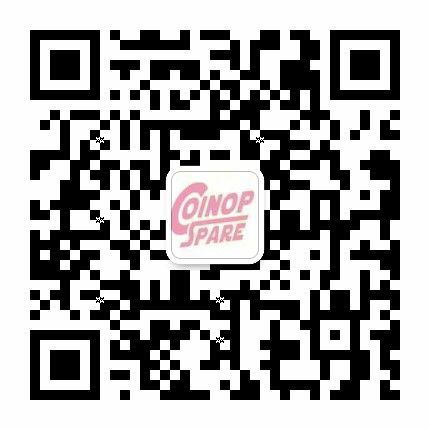 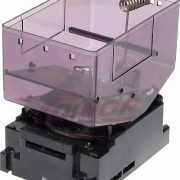 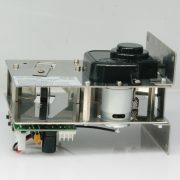 Best price for all arcade game parts shipped from China factory directly, including token, redemption ticket, coin acceptor, cam lock, coin hopper, arcade power supply and so on. Zinc alloy tubular keys, chrome plated, with plastic cover. 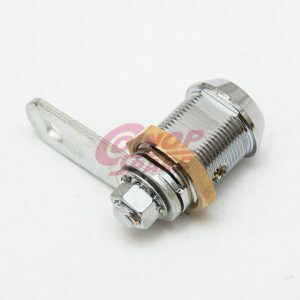 2 position (off-on) , 2 round terminals. 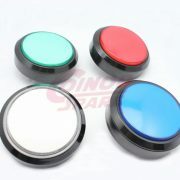 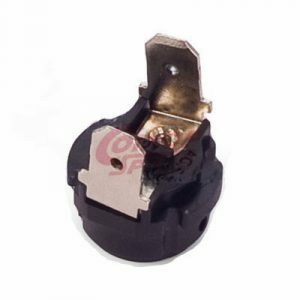 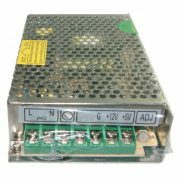 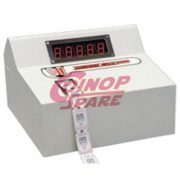 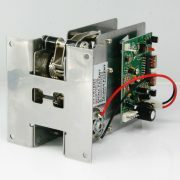 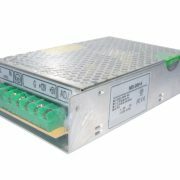 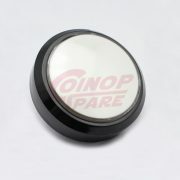 Suitable for Gaming / Vending Machine, electric control switch, machine switch, ect.